Has the 1500 words limit been respected? "Article Review: Metformin and Cancer." UKEssays.com. 11 2018. All Answers Ltd. 04 2019 <https://www.ukessays.com/essays/biology/article-review-metformin-cancer-4274.php?vref=1>. 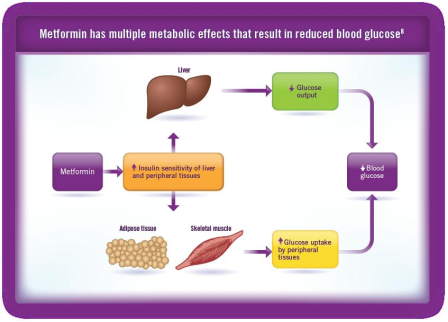 "Article Review: Metformin and Cancer." All Answers Ltd. ukessays.com, November 2018. Web. 23 April 2019. <https://www.ukessays.com/essays/biology/article-review-metformin-cancer-4274.php?vref=1>. UKEssays. November 2018. Article Review: Metformin and Cancer. [online]. Available from: https://www.ukessays.com/essays/biology/article-review-metformin-cancer-4274.php?vref=1 [Accessed 23 April 2019]. UKEssays. Article Review: Metformin and Cancer [Internet]. November 2018. [Accessed 23 April 2019]; Available from: https://www.ukessays.com/essays/biology/article-review-metformin-cancer-4274.php?vref=1.